New Year's Day brought an announcement from the New York Red Bulls that they will have a new red uniform for 2018. The Red Kit was created in collaboration with adidas to reflect the identity of the club and its supporters. "Our priority is delivering the best experience to our loyal fan base," said Red Bulls General Manager Marc de Grandpre. 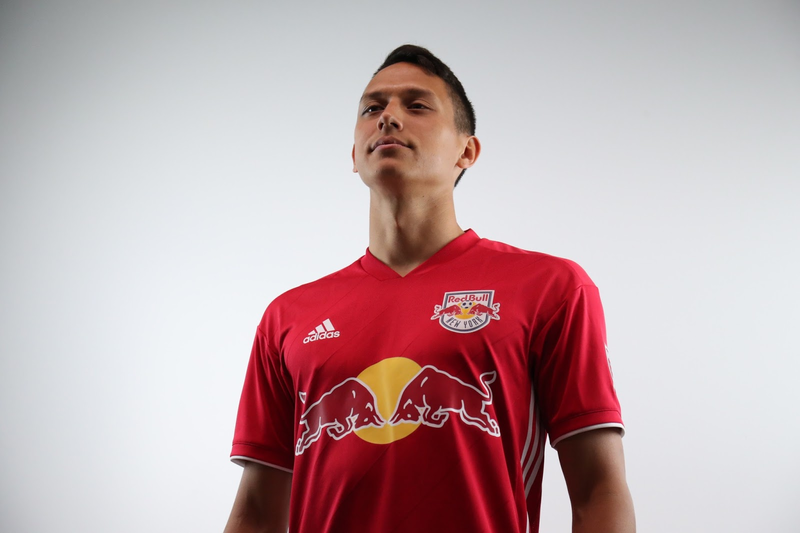 "This kit illustrates the collective voice of the Red Bulls' faithful and is an example of our club listening and giving back to the best supporters in MLS."